All our Shower Rooms are stocked with exclusive EWE LOVE THE LAKES toiletries. The ingredients are bergamot, lemon and lime. Free of SLES, parabens and propylene glycol. To minimise waste, they are presented in 100% recycled, refillable plastic bottles. 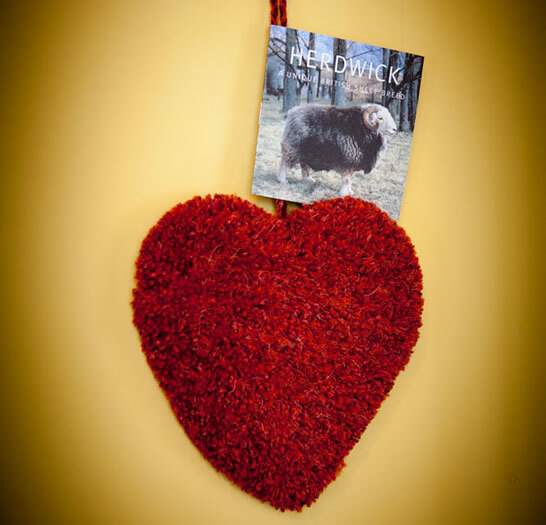 EWE LOVE THE LAKES is also available to buy during your stay at Easedae Lodge, so you can always take some home with you. 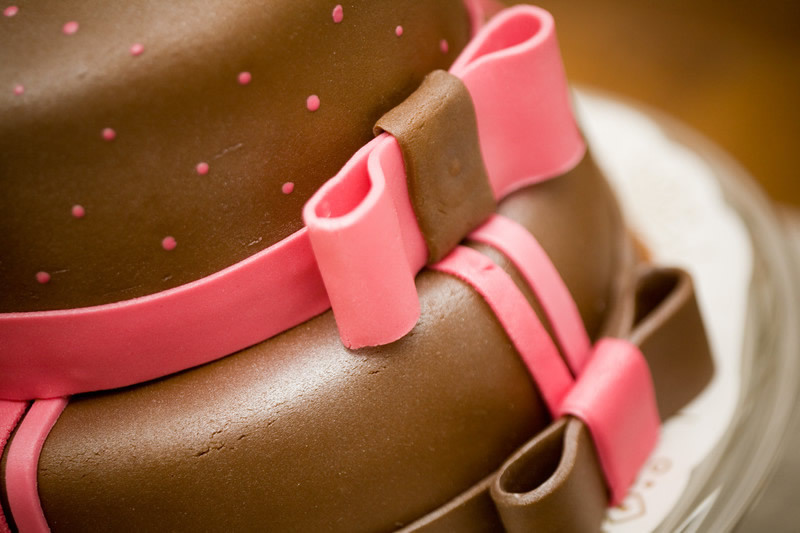 We work with a local specialist cake maker and decorator to source and present bespoke celebration cakes for any special occasion and we will gladly order a boxed cake for you. We offer a good selection of balloons or banners to suprise your loved one. Our local florist caters for all our flowers and plant orders – their bouquets, plants and arrangements are wonderful and range from the traditional to the modern. Locally handmade Chocolates are always available to order, as are Wines and Champagnes for that special occasion. We are happy to order any of the above little luxuries and they can be placed in your room prior to arrival or during your stay. 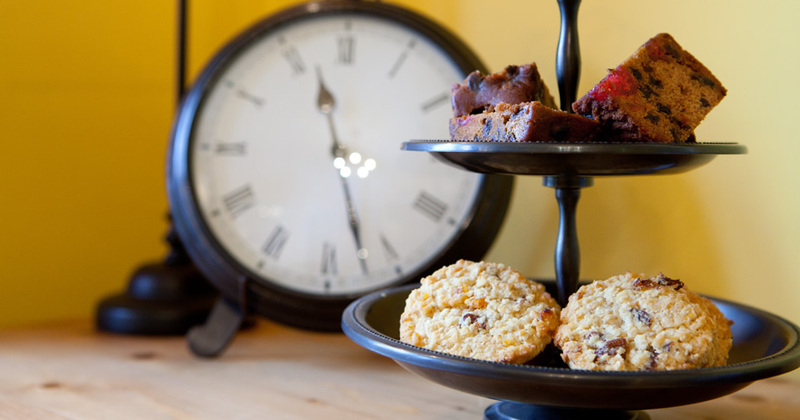 We can provide the glasses/plates/napkins etc to make it the perfect treat. Please call us on 015394 32112 or email enquiries@easedaleambleside.co.uk and we will be happy to work with you to meet your exact requirements.